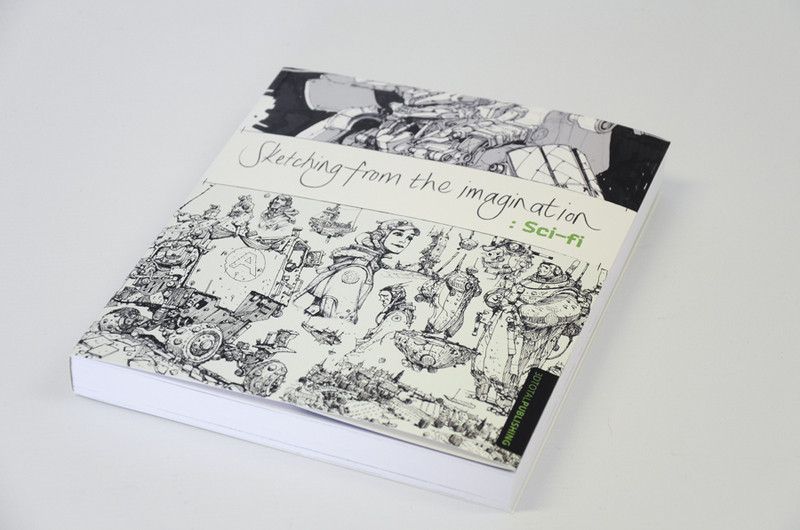 I’m lucky enough to be featured in 3DTotal’s new book – Sketching from the imagination: Sci-fi. 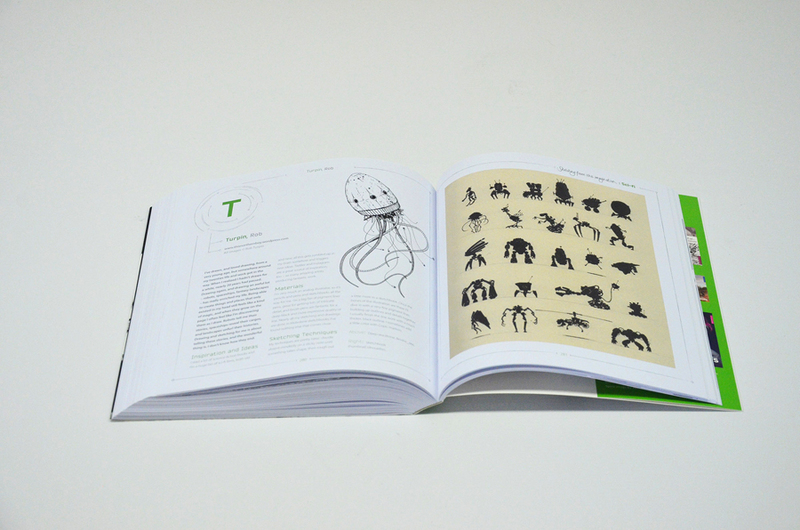 It’s 320 pages of sketches, drawings and concept art from 49 amazing artists and illustrators (and me). 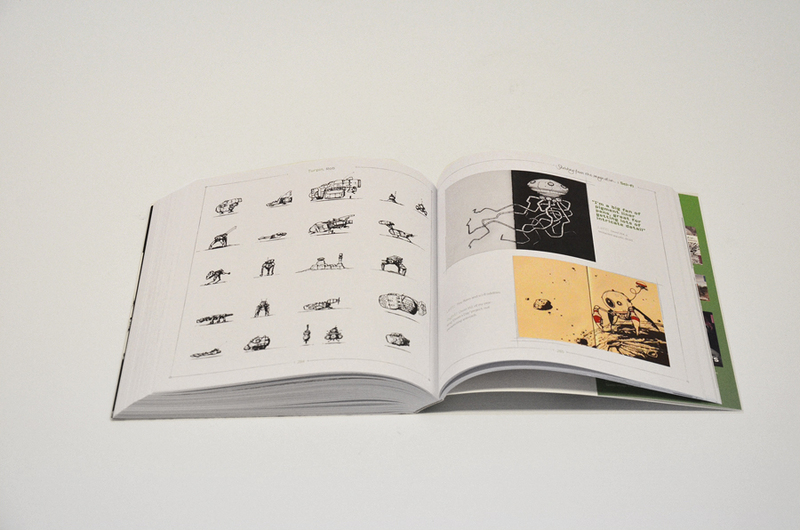 I’m sharing its pages with one of my absolute favourite artists – Ian McQue – which makes me feel a little bit dizzy. 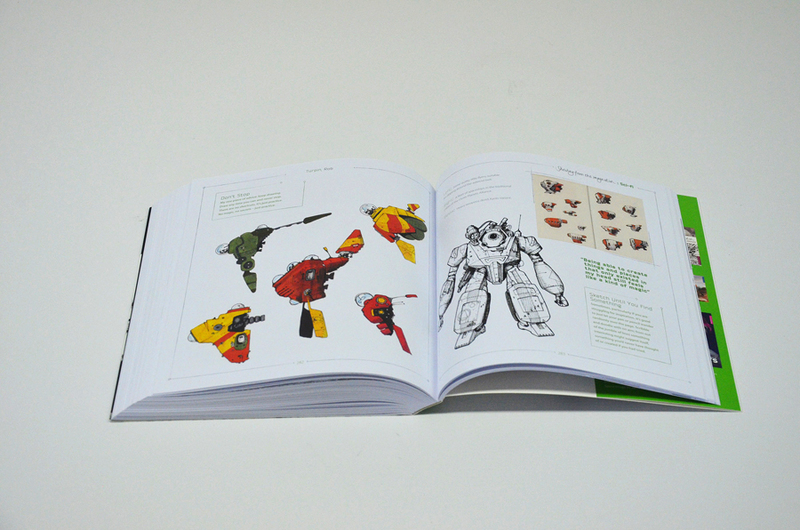 If you order it before June 8th they’ll throw in a free sketchbook. Congratulations on being featured. It looks like an amazing book to just sit down and get lost flipping through. You deserve your own book.